New blog for Frederick County MGs! 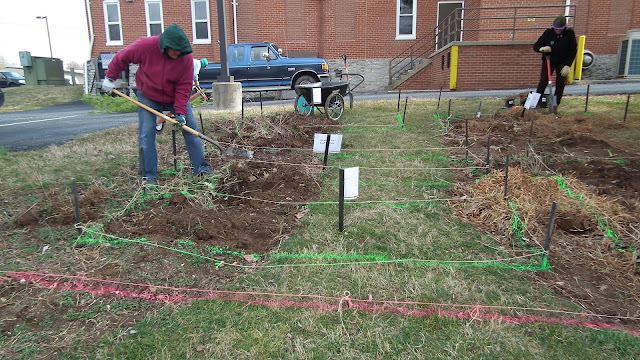 The Frederick County Master Gardeners are working on a new demonstration garden that will be full of vegetables, fruits, herbs and flowers this summer! They’ve just started laying out beds and getting things organized. You can follow their adventures at the Frederick County Demonstration Garden Blog. Check it out!